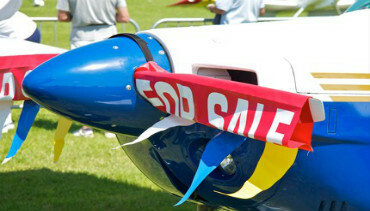 AeroExpo UK can help assist pilots who are either looking to buy or sell a pre-owned aircraft or fractional ownership. 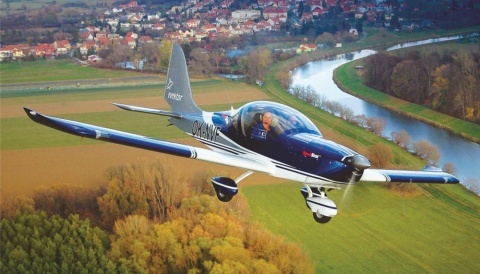 With a unique package introduced for 2014 pilots can advertise their aircraft on the relevant web listing of AeroExpo UK. 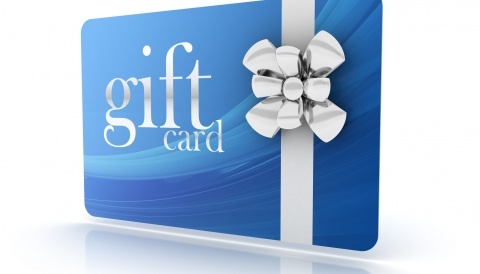 Just pay a one off fee until the run up to the AeroExpo UK event and if not sold exhibit it too as part of the package. 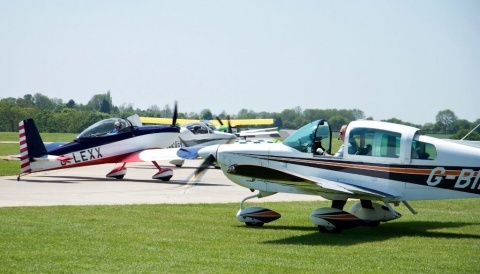 AeroExpo UK will utilize its database of pilot and Expo visitor emails to help generate awareness of your aircraft listing to thousands of other pilots. The opportunity provides a direct route for your aircraft to reach its intended target market effectively and economically with a one-off fee.